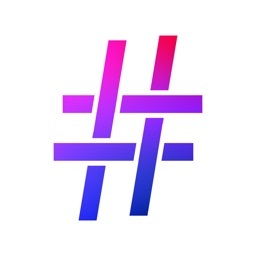 Based on the popular HashTagger iPhone app, we are proud to present iPad HashTagger--optimized for use on the iPad! 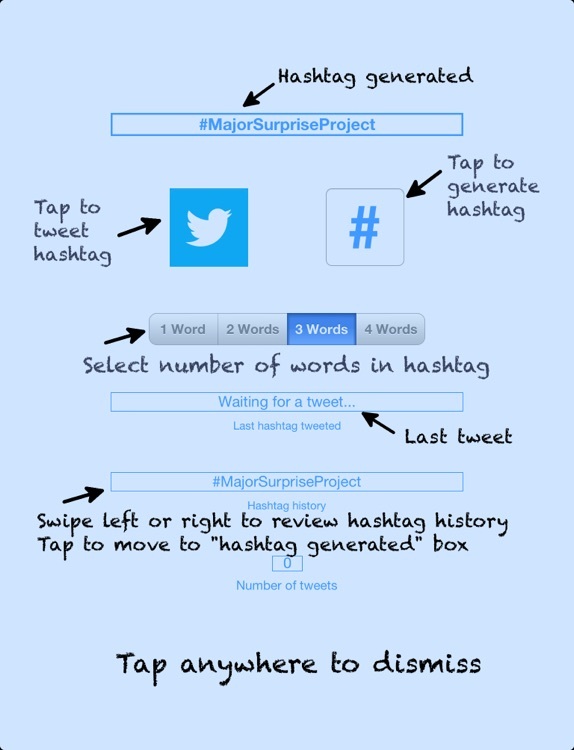 Tired of creating hashtags? 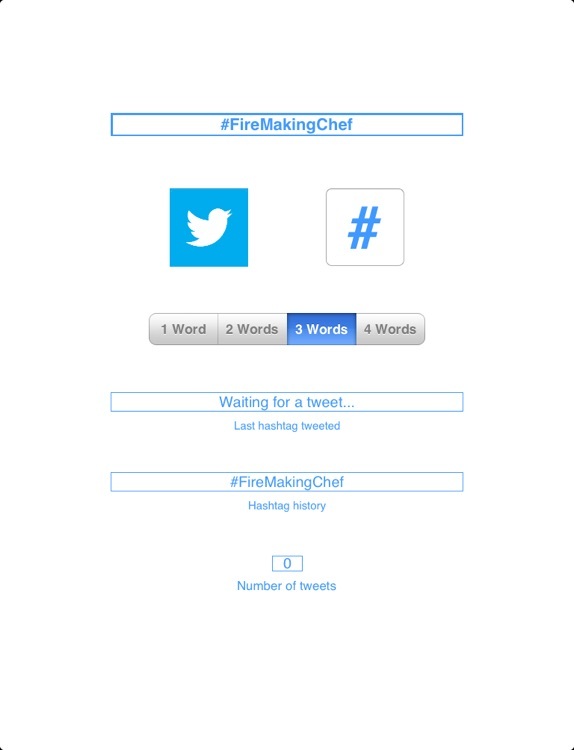 HashTagger automatically creates hashtags for you. 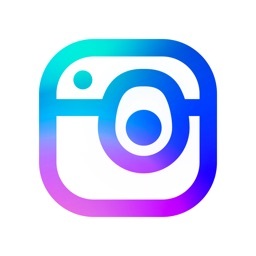 The hashtags are randomly created from a list of words: sometimes funny, sometimes whimsical, sometimes odd, but always entertaining! Start your own meme today. 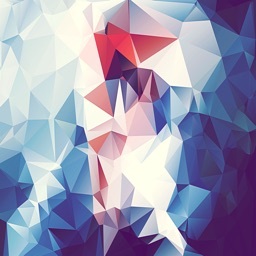 See if your tag is popular enough to making the trending list. - Scrollable history of hashtag generated. - Number of hashtag tweeted. 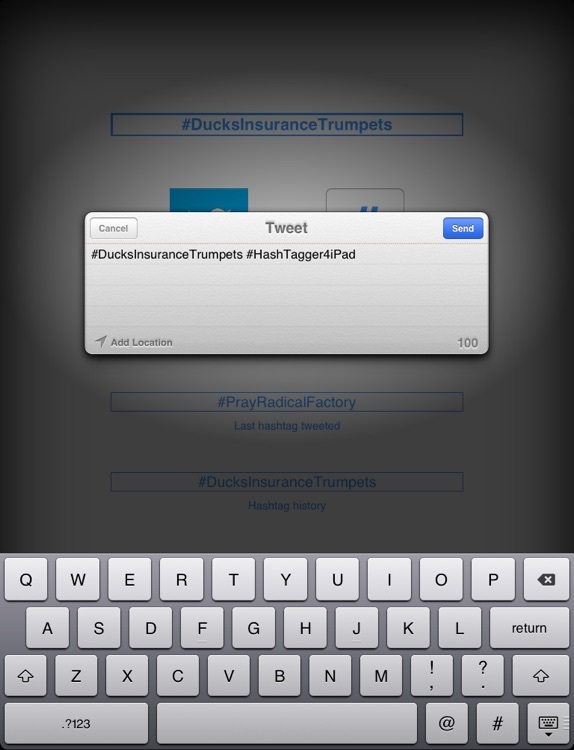 -Randomly generate hashtags of 1, 2, 3, and - just on the iPad - 4 words in length. 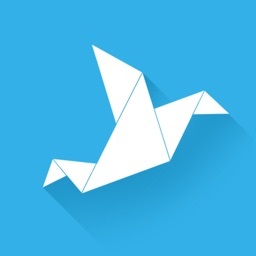 -Send your hashtag and message to Twitter directly from the app. 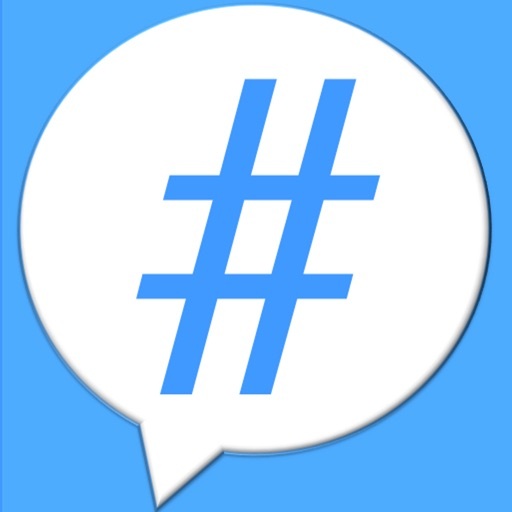 -Generate as many hashtags as you like! 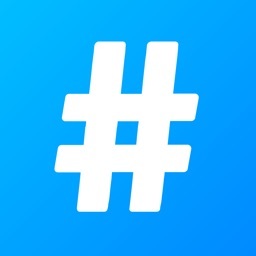 There is no limit to the number of hashtags you can create.